We are available to host events 7 days a week. Whether you require a venue for your annual conference, monthly training or weekly meetings we’re the ideal venue for your next corporate event. We understand the stress and pressure that comes with coordinating an event, which is why our dedicated Event Coordinators will work with you throughout the entire planning process to ensure your event is seamless and flawless. We also have a partnership with the Hilton Garden Inn, where our guests will receive exclusive discount rates and shuttle service to/from the venue. 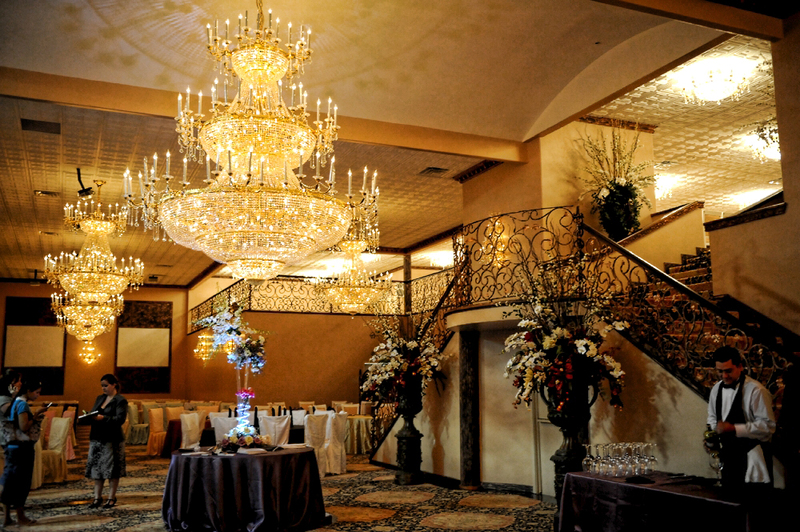 Our Grand Ballroom can seat up to 640 guests or up to 1,200 guests for a standing cocktail reception. Our Small Ballroom is perfect for hosting groups of up to 120 delegates. 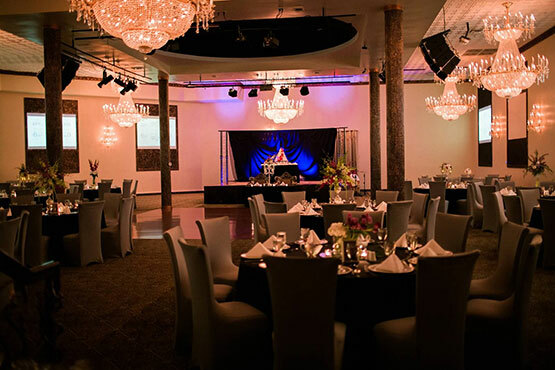 Our Ballrooms are unique with large projection screens/picture walls around the entire room perfect for presenting your sales presentation, displaying your corporate logo, highlighting your employees or sponsors, displaying videos of the President of the company or providing a live feed of the night’s events. With a full service on-site kitchen and bar, we welcome the opportunity to customize and create a personalized menu tailored to your individual tastes.